If you saw a card that you liked at a show and can't find it, please email me. 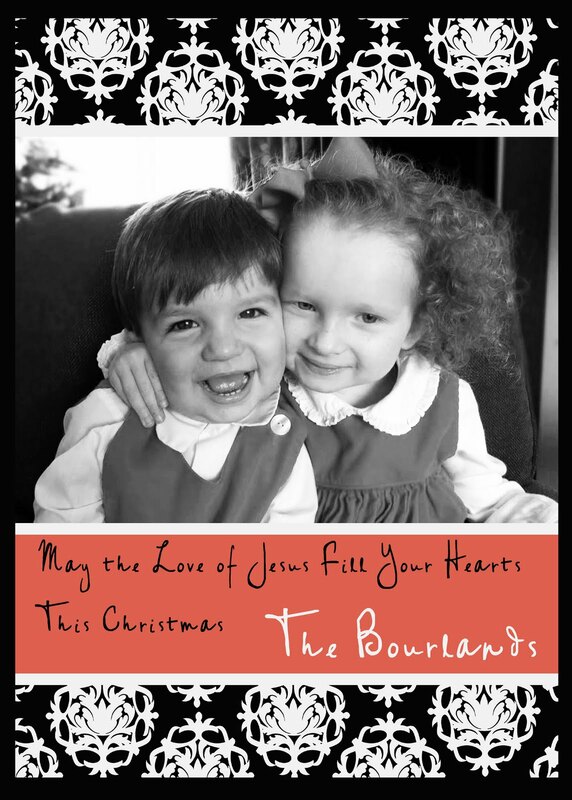 Get your shopping done Thursday November 18th 5-8 and Friday morning on the 19th! 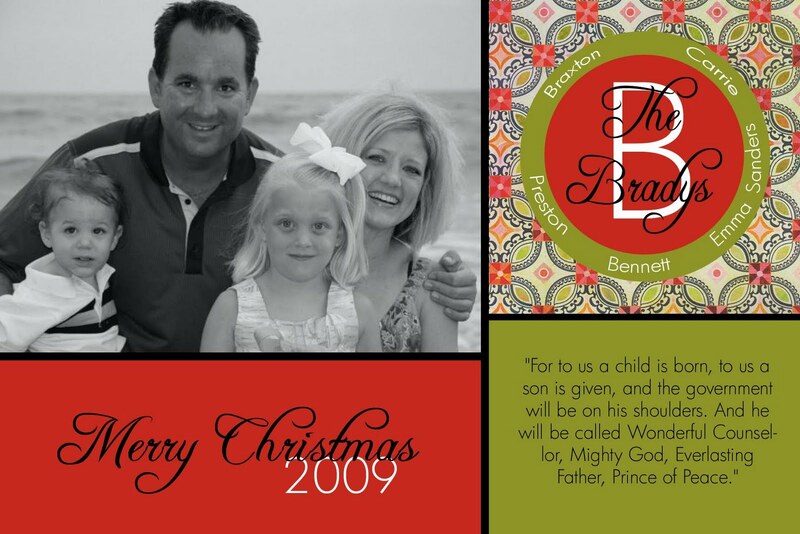 Casey Tidwell, “ CooCoo Concepts”, featuring “ a personalized keepsake journal forpreserving a child’s priceless quotes “, Said What? Let me know if you have any questions, hope to see you there! 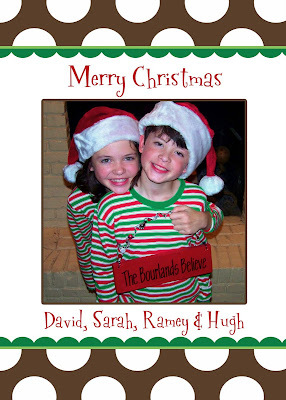 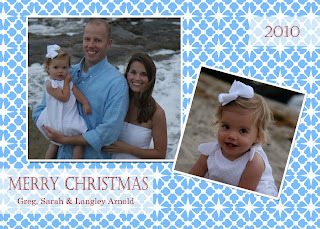 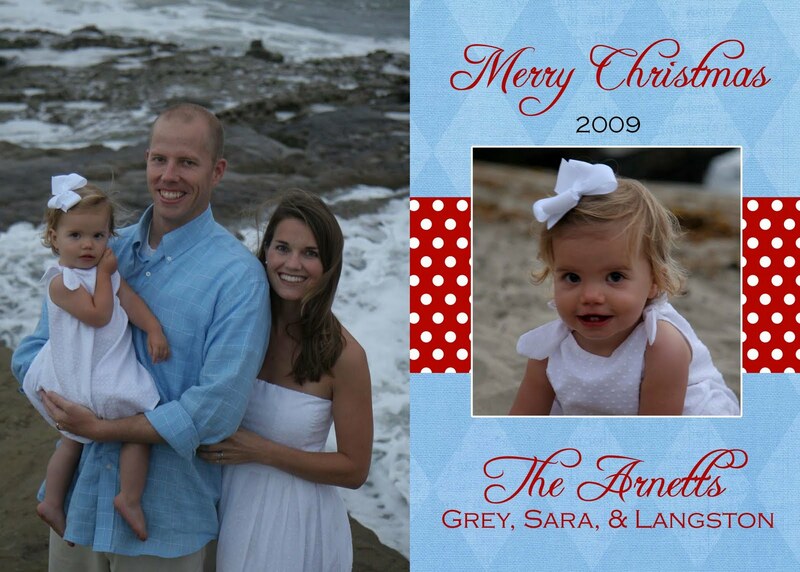 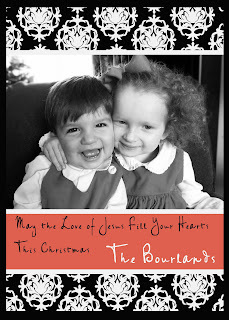 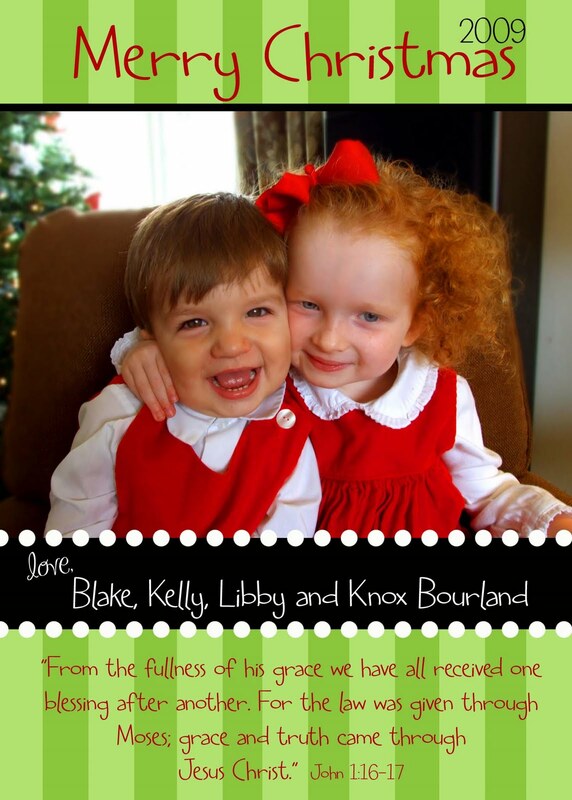 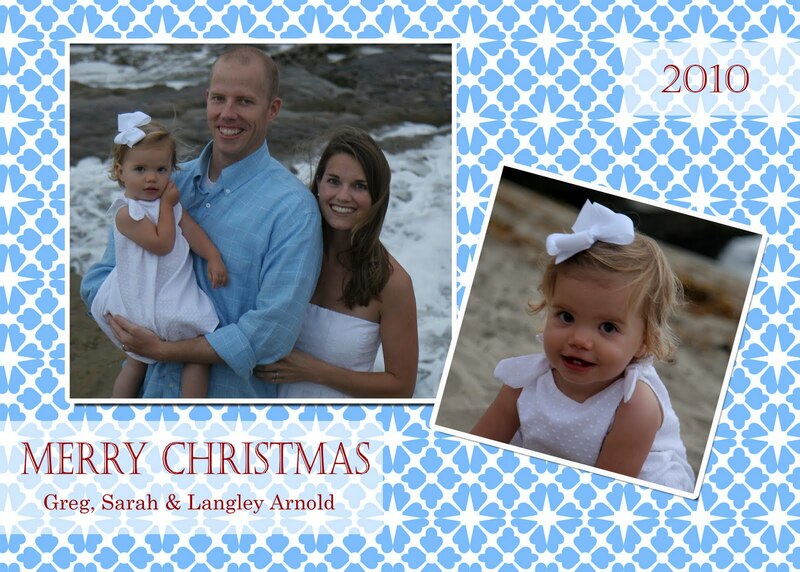 It is getting close to Christmas card time! 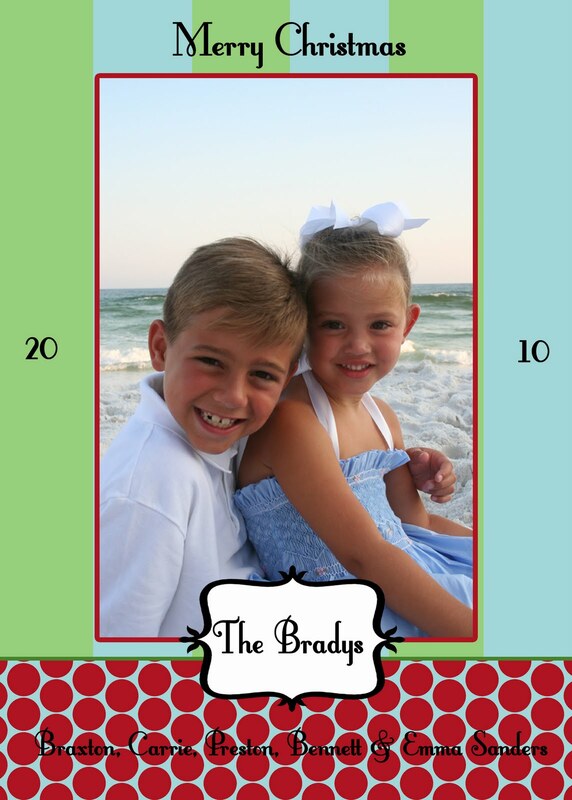 If you place your order and get me your picture before October 31st, you get a 10% discount from the regular prices below. 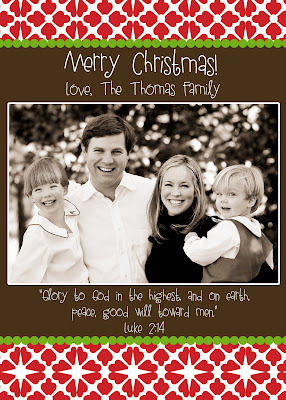 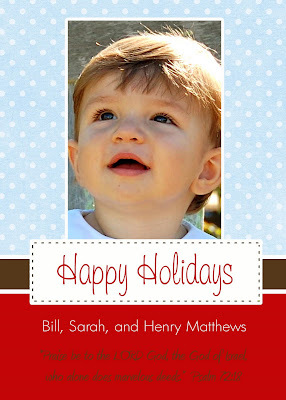 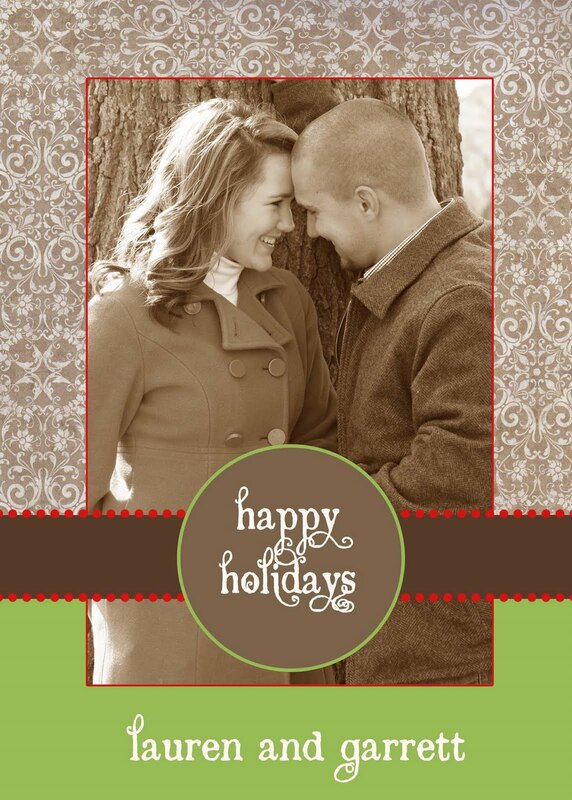 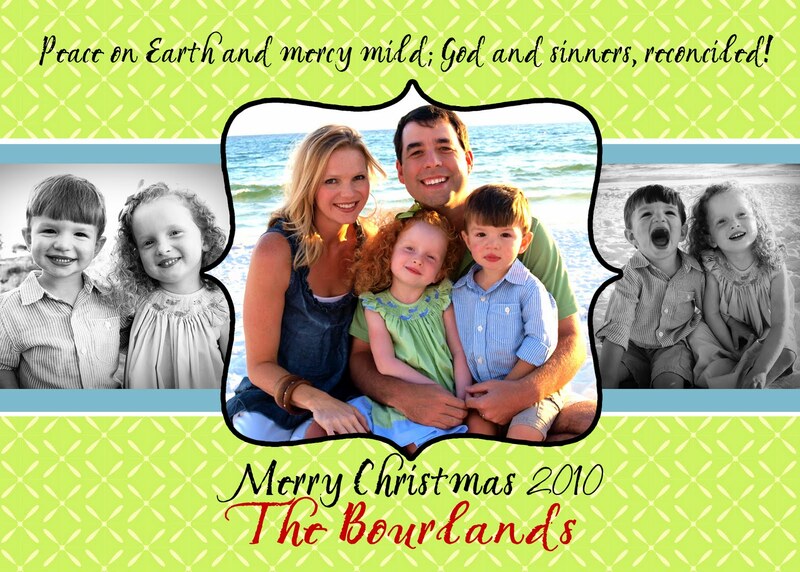 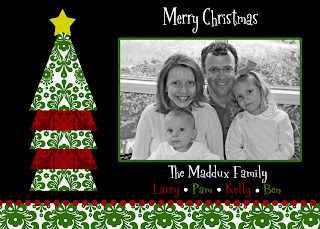 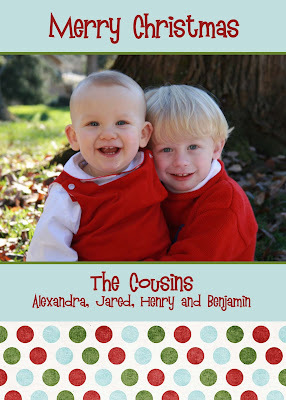 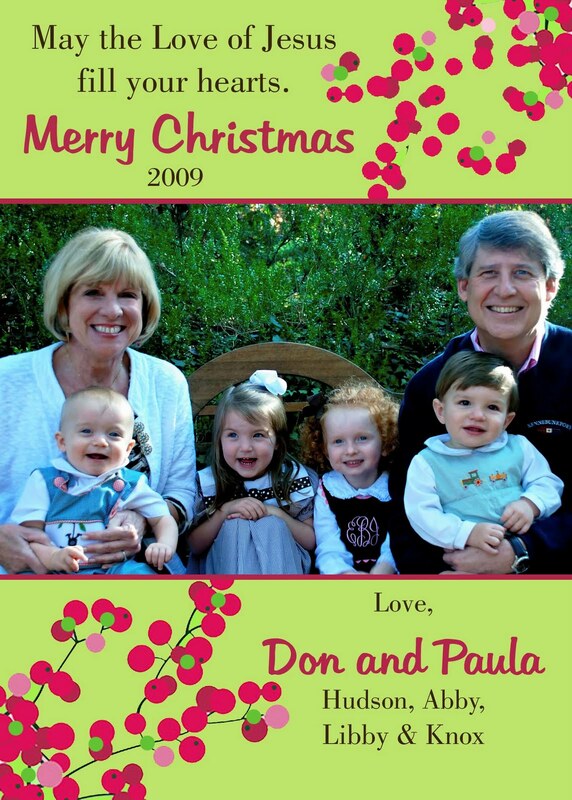 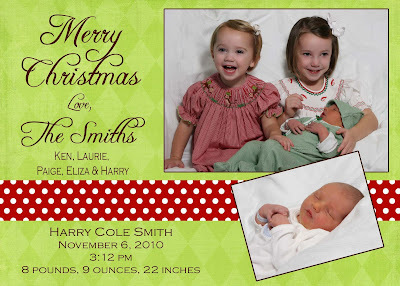 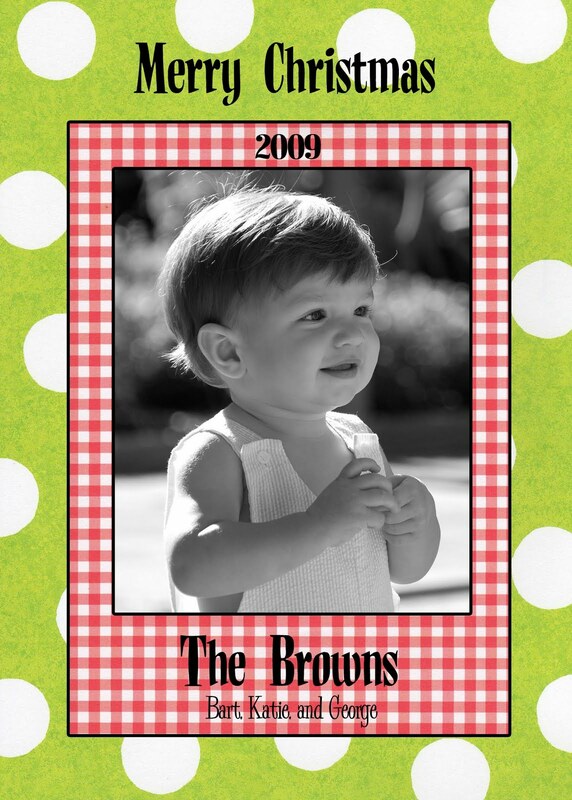 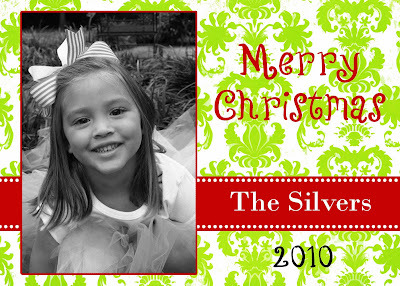 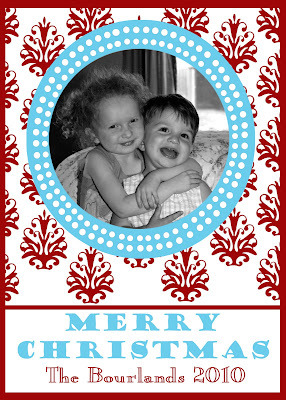 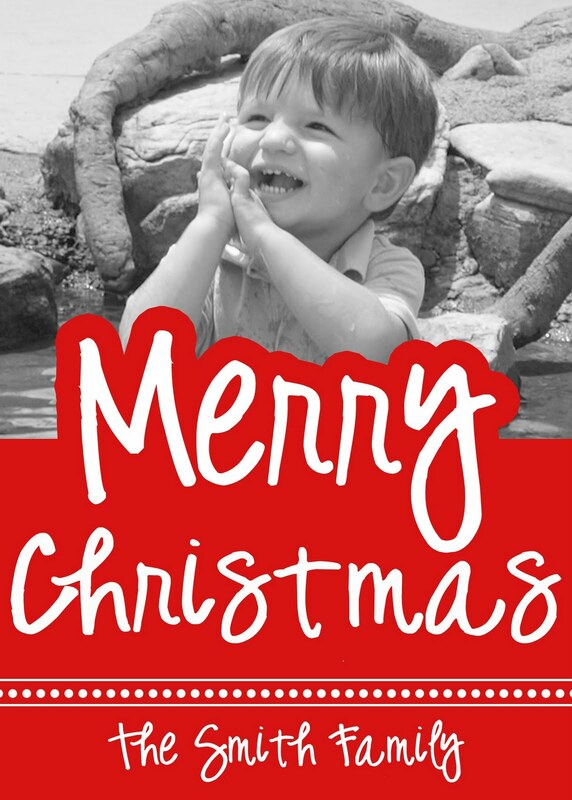 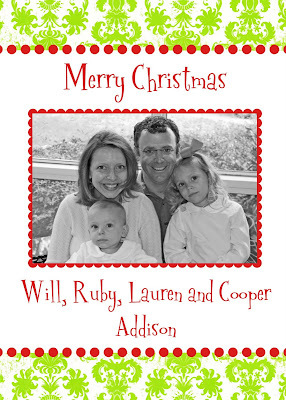 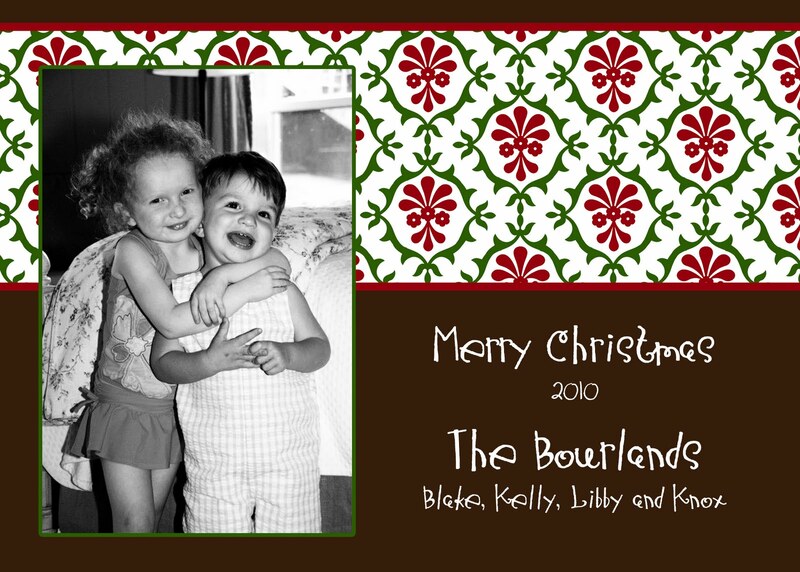 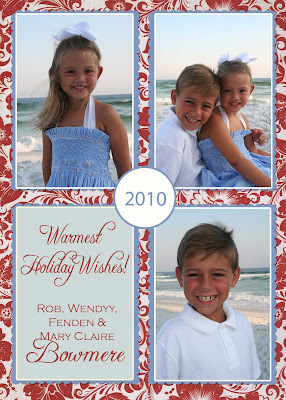 *With Custom Designed Cards, no one else will have a card like yours this Christmas, and we can design the colors and style to coordinate with your picture and your personal style. Matching return address labels are $3 for 30 labels. Return address labels are white with your address in a matching color and font for your cards. Even if you cannot get your order in by October 31st, please consider using Libbylu Designs for your Christmas cards this year. I think you will see that my prices are VERY competitive. 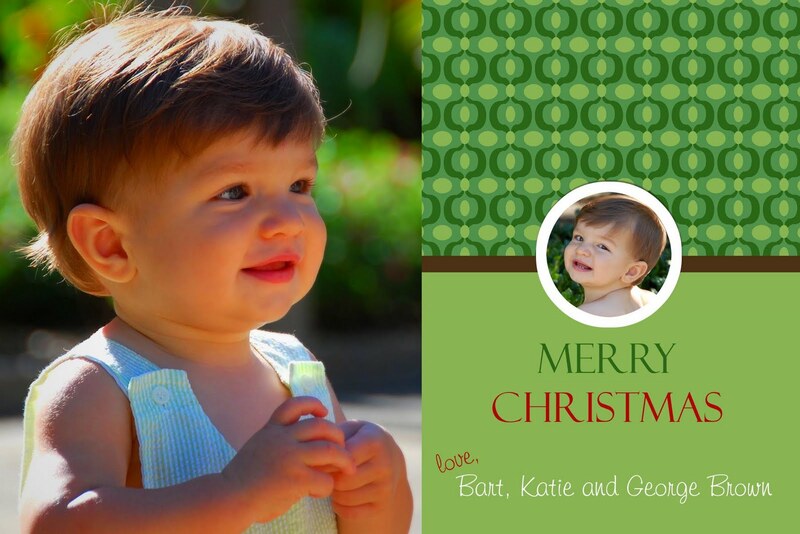 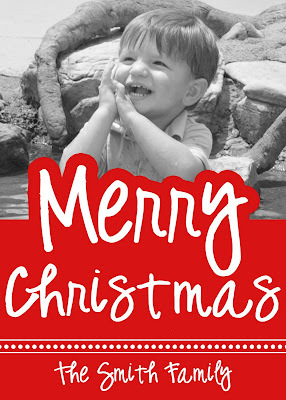 I would love to work with you to create the perfect card to send to your friends and family this Christmas. 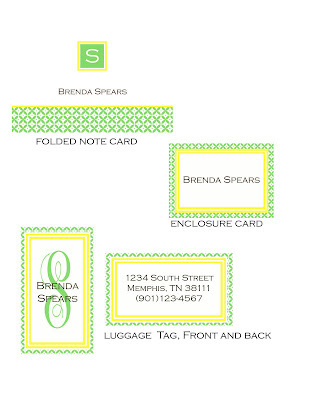 Here are some of the pre-designed options (small changes can be made to these). 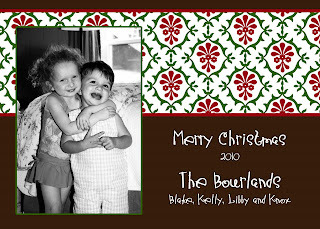 The name of the card is BELOW the image. 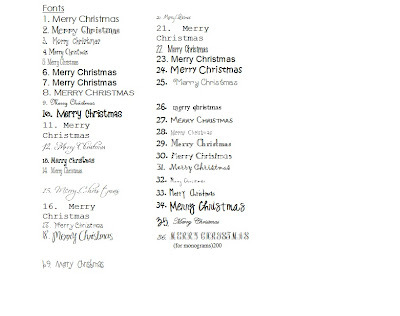 Which card you are choosing, or if you want me to custom design a card, some idea of colors or styles that you like. 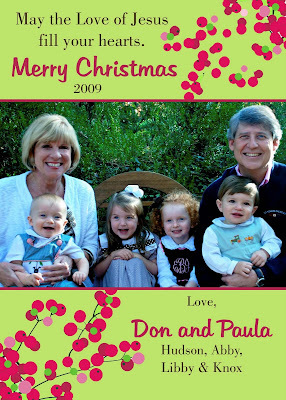 The wording that you would like on the card. 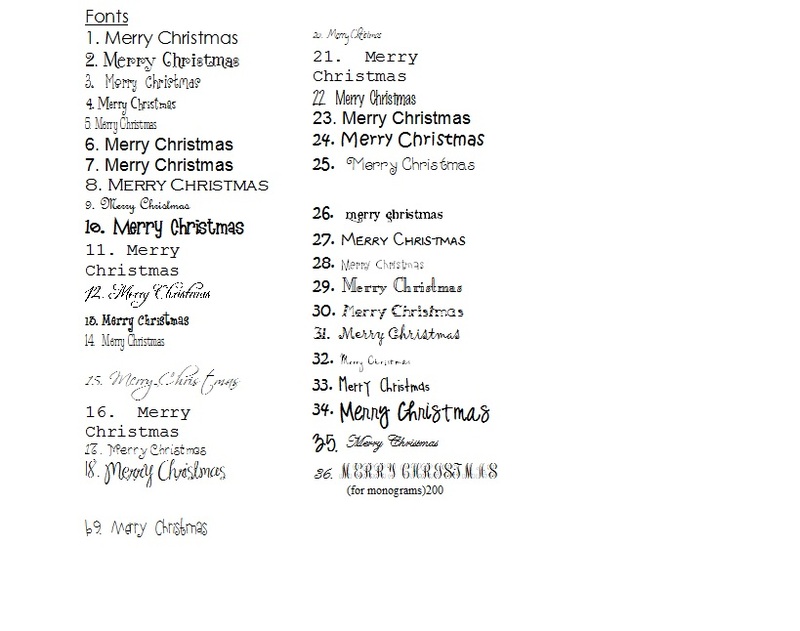 Which size card you want. 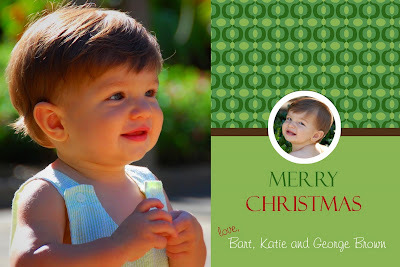 Attach the picture that you want on the card. Looking for more pre-designed options, click here, and here. 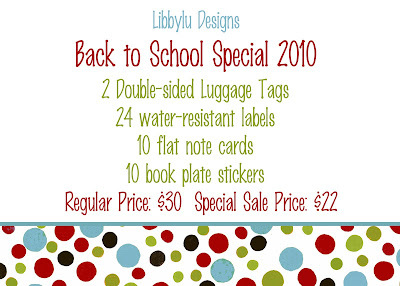 Back to School Special 2010! 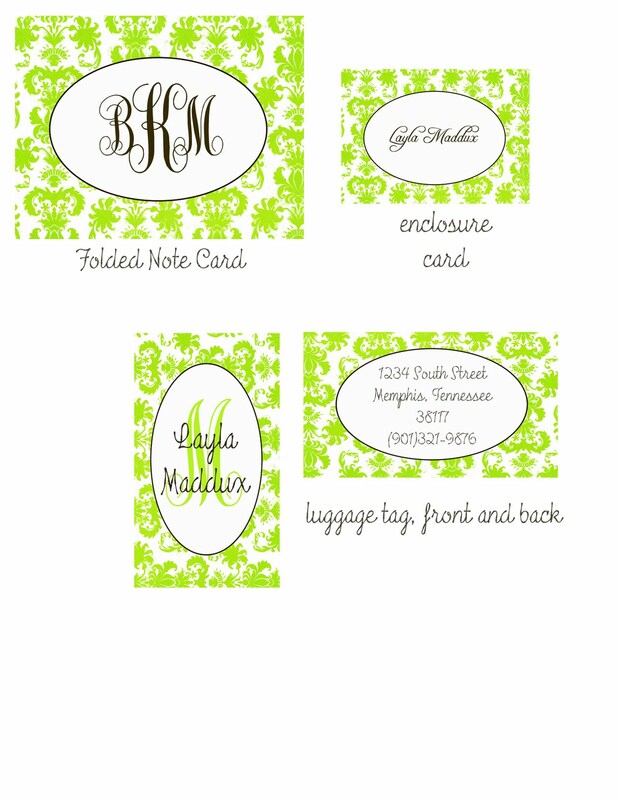 Only about a week and a half until mother’s day, so treat her with some great new stationery! 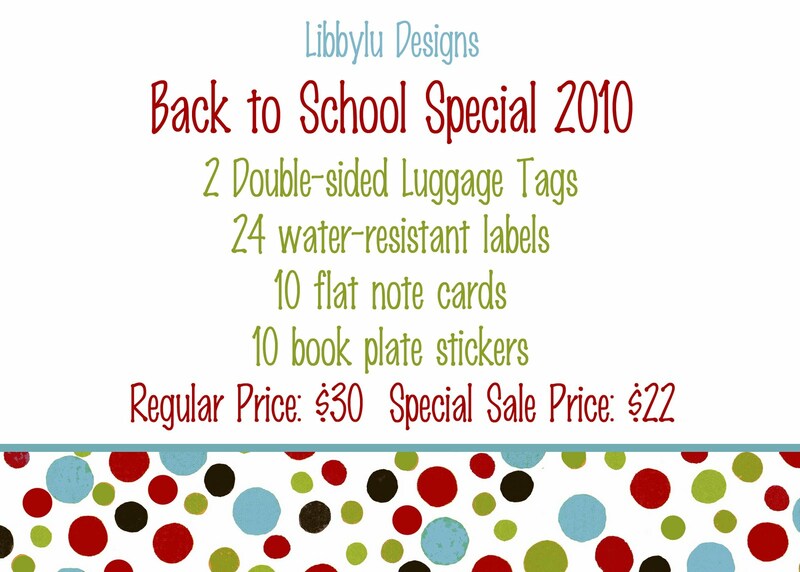 Prices do not include sales tax for Tennessee residents and shipping for out of town orders. 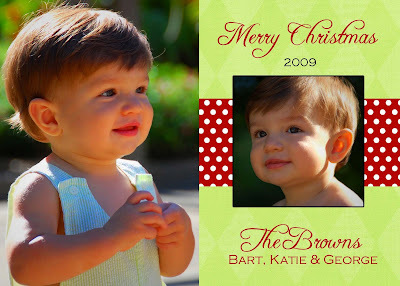 Orders must be placed by Monday, May 3 for in town orders, and Friday, April 30 for out-of-town orders. 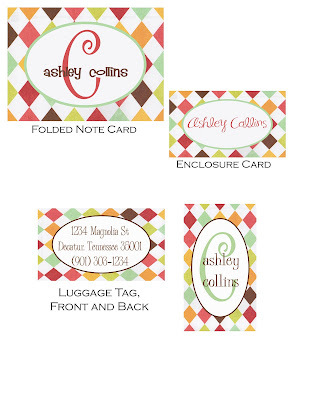 Stationery is a great gift for the woman who has everything! 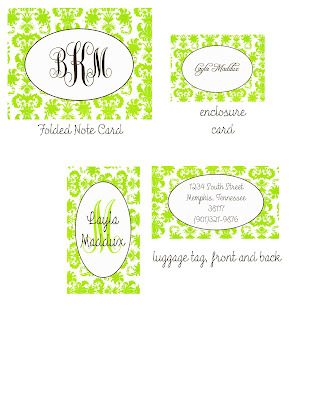 See below for the 3 Mother's day design package options. 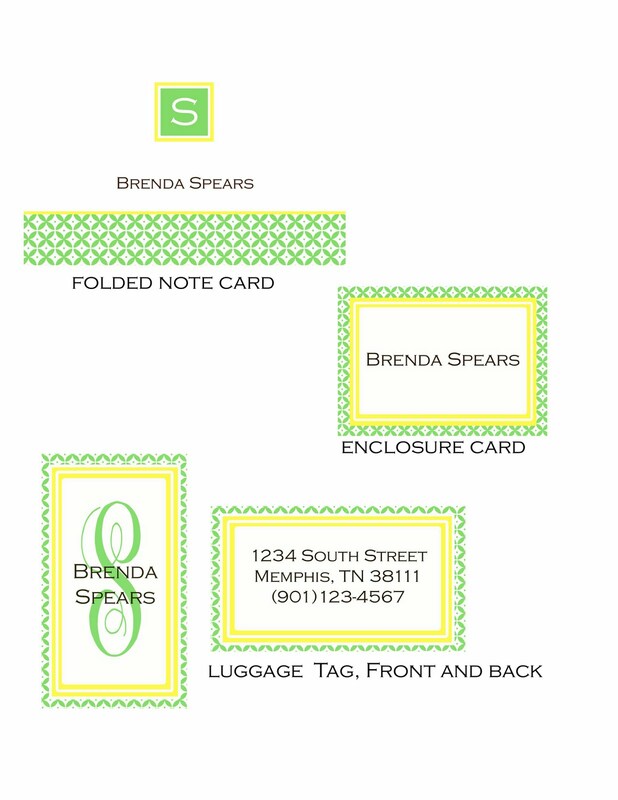 These are the only designs available for the special mother's day packages.